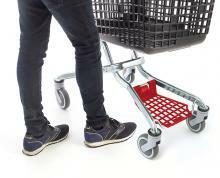 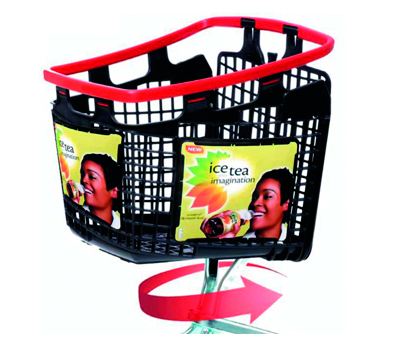 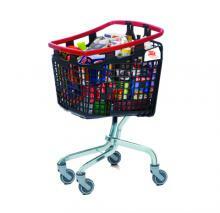 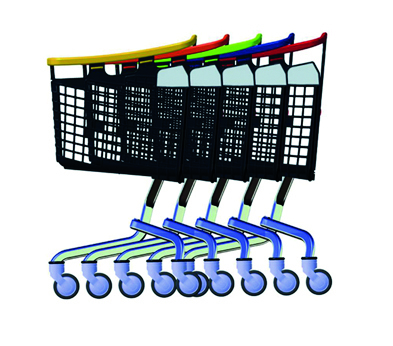 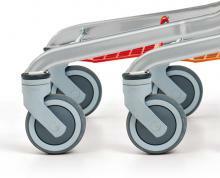 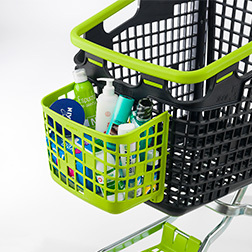 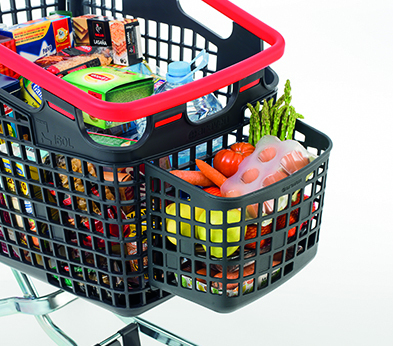 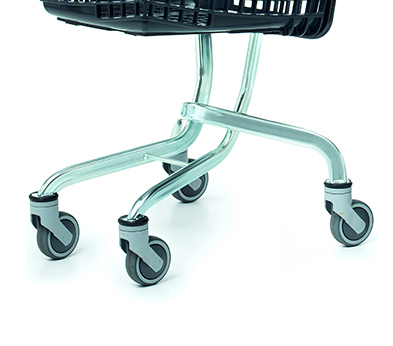 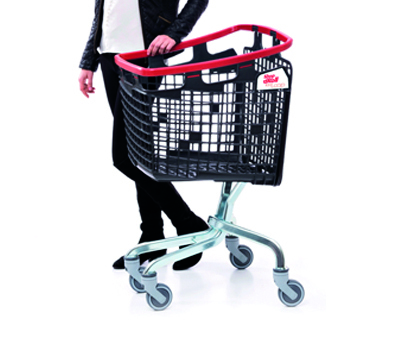 Shop&Roll Loop brings together the benefits of the shopping basket and the shopping cart. 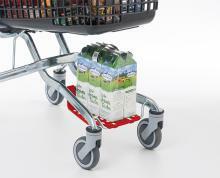 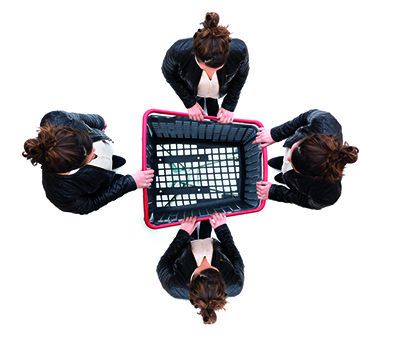 Compact, light, manoeuvrable, and its design optimizes in-stores space. 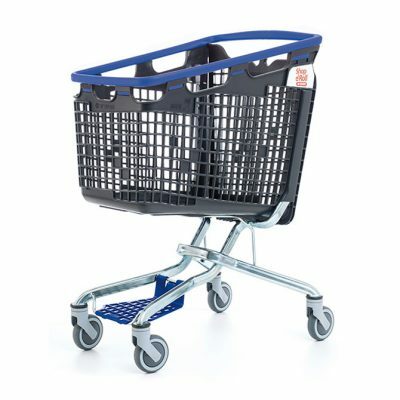 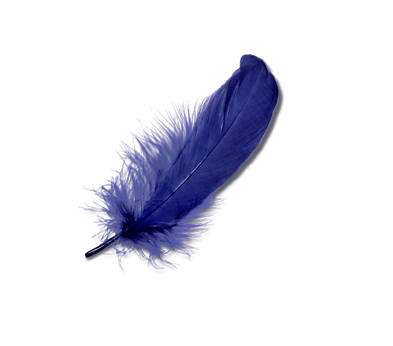 Highly versatile-ideal for all sectors. 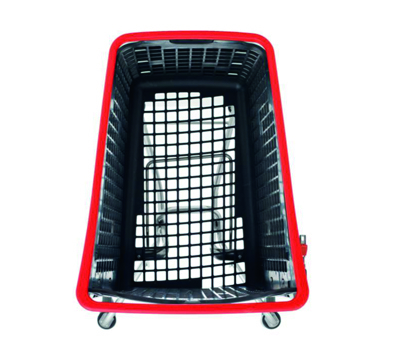 Basket and handle are on the same plane. 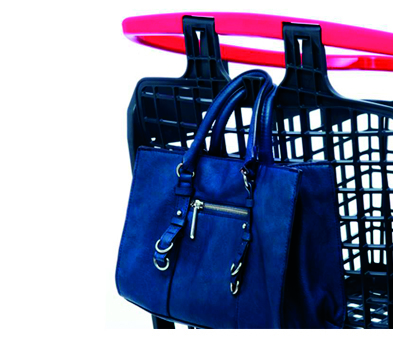 Accompanies shopper without getting in the way. 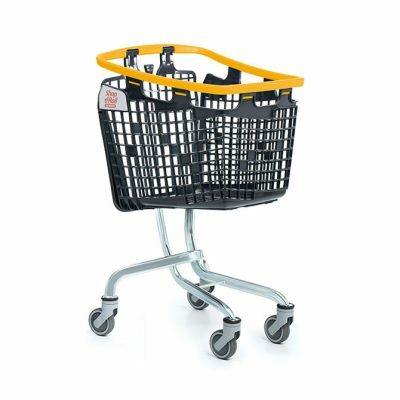 Handle Height to suit all users. 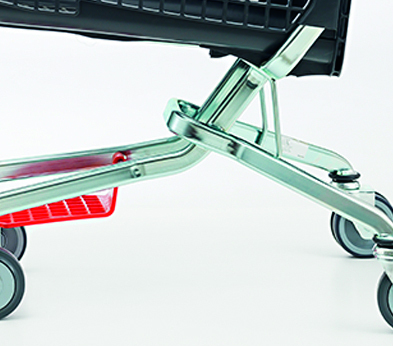 Handle is not recessed no unecessary bending over.